The event headliners include championship golfer Lorena Ochoa and Betty Vázquez, the Riviera Nayarit’s Culinary Ambassador, among other luminaries from the worlds of golf and gastronomy. 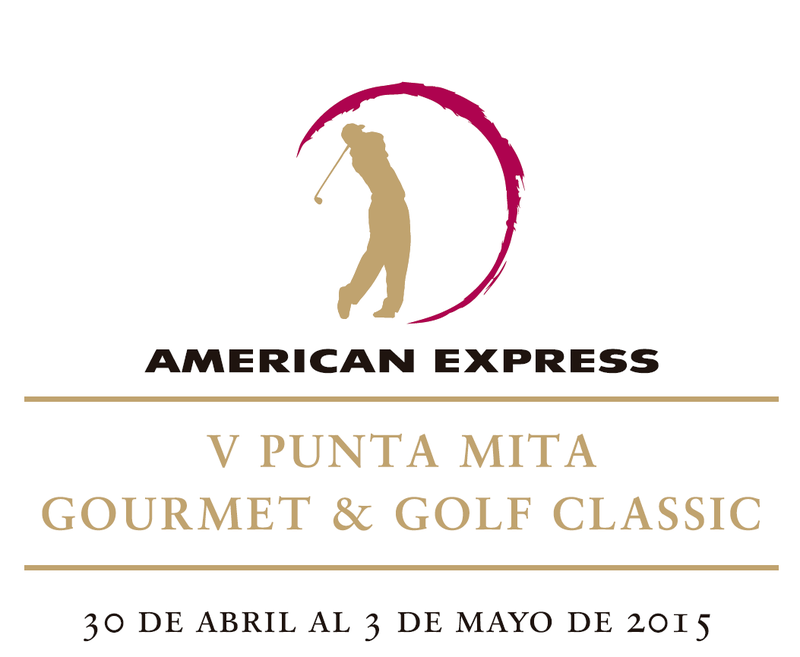 The V American Express Punta Mita Gourmet & Golf Classic is ready to work its magic from April 30th through May 3rd in Mexico’s most exclusive development, located on the Riviera Nayarit’s Glamour Peninsula. Punta Mita Resorts, The St. Regis Punta Mita Resort, Four Seasons Resort Punta Mita and the Riviera Nayarit Convention and Visitors Bureau’s Groups Department invite you to the region’s iconic event to enjoy the best of local and international cuisine, world-class golf and the country’s finest wines, tequilas and mescals. Mexican national Lorena Ochoa, who was ranked as the number one golf player in the world for 157 weeks, tops the VIP list, along with ex soccer player Jorge Campos. Over 20 international haute cuisine chefs are also on the list, among them the Riviera Nayarit’s own Culinary Ambassador, Chef Betty Vázquez. A couple of exciting golf tournaments (each with its own special awards) will be played on the magnificent Punta Mita Bahía and Punta Mita Pacífico greens. The organizers of the event together with the Riviera Nayarit CVB’s Public Relations Department held a press conference during the first week of March to announce the V American Express Punta Mita Gourmet & Golf Classic to more than 60 domestic media outlets. Just a few hours after the event, the news had already garnered over 4.3 million impressions. There was also ample coverage via the social media accounts owned by the press, the destination, the sponsors and the participants, which guaranteed positioning.